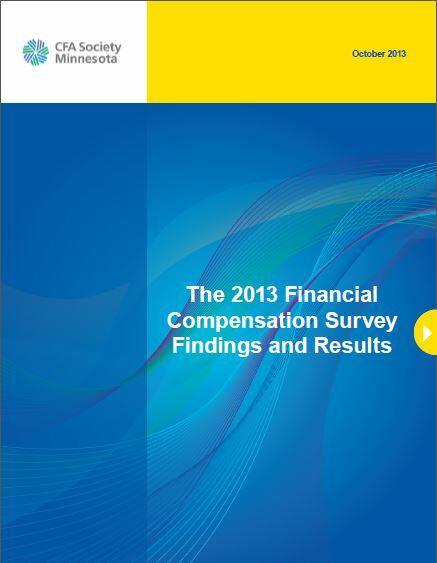 With the 2014 Financial Compensation Survey now open, over the course of the next few weeks we will look back at some of the most highly reported positions from the 2013 survey to provide a snapshot of their compensation breakdown. We previously highlighted the data for equity portfolio managers. Today we look at buy-side analysts. 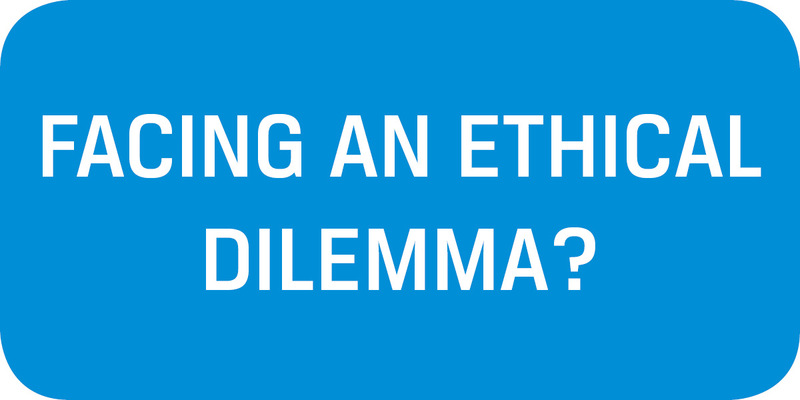 Detailed analysis breaks down compensation, including base and bonus, desired compensation structure and a compensation comparison for those with and without a CFA charter. Are the results in line with what you expected? Anything striking that jumps out at you? We’re excited to release the results of our 2013 Financial Compensation Survey, the first in-depth look at compensation levels in the Twin Cities and surrounding region since 2007.